RALEIGH (WTVD) -- A North Carolina Department of State Treasurer employee has been accused of embezzling state property. 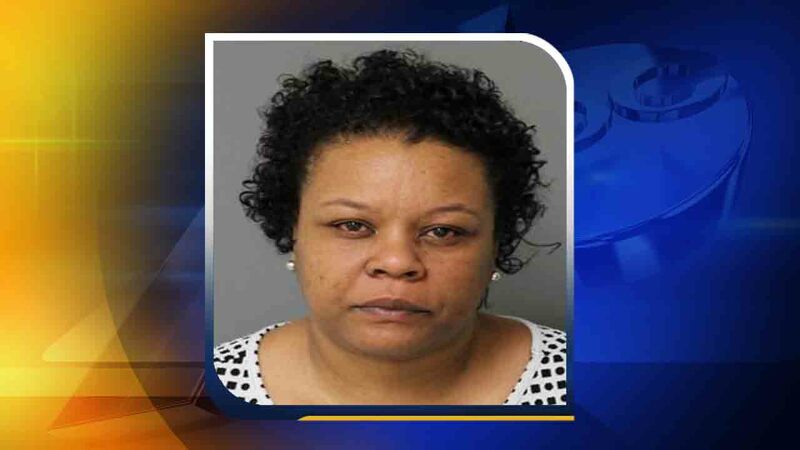 Records show, 40-year-old Tanika Lucas, of Raleigh, was arrested Thursday and charged with two counts of embezzlement of state property. The arrest record lists Lucas as an administrative assistant with the state's treasurer department. While the warrant states she embezzled property belonging to the department, a value for the property taken was not listed. Lucas was booked into the Wake County Detention Center under a $100,000 secured bond.